Promethean develops cold storage solutions for processors in areas where there is inconsistent electricity and individual farmers produce relatively small quantities of milk. To expand its business into Bangladesh, Promethean is establishing a local team, developing relationships with dairy processors, conducting equipment trials, and launching an outreach campaign explaining the benefits of cold storage for dairy. With increased urbanization, demand for local produce in El Salvador is outpacing local suppliers, resulting in buyers importing produce for supermarkets and restaurants. With support from Feed the Future Partnering for Innovation, Acceso will leverage its existing network of 1,000 smallholder farmers and high-value buyers to process and sell lettuce and potato to the growing market. Provide better postharvest storage solutions to Zambian smallholder farmers, who produce 80 percent of the country’s domestically consumed maize but lose up to 30 percent of their maize due to inadequate handling and storage practices. Better storage also increases the farmers’ ability to sell their grain for higher prices at a later time. Introduce the nonprofit’s pearl millet tools to Senegal’s smallholder farmers. CTI’s pearl millet tools are mechanical, hand-operated tools that include a manually operated stripper, thresher, winnower, and grinder that in minutes process pearl millet from seed heads into clean, unbroken grain. The thresher alone allows users to process 1 kilogram of grain in less than half the time as threshing manually and results in close to zero grain loss. Strengthen the agro-input market and increase the number of commercial offtakers to free smallholder farmers from being forced to sell through a network of traders, which results in low returns for their crops and insufficient earnings to reinvest in their production systems. Increase access to mechanization. 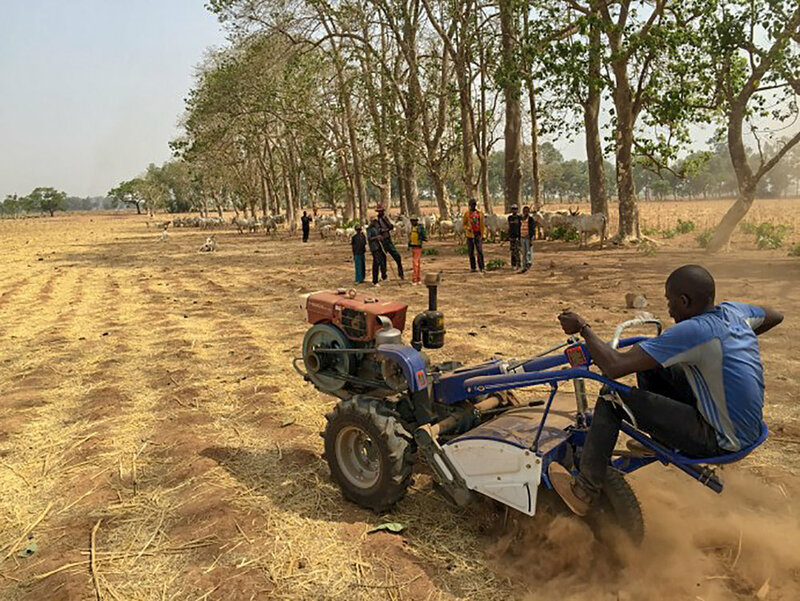 A majority of Nigerian smallholder farmers, who make up more than 70 percent of the total farming population, do not have access to mechanization that would make farming more efficient. Establish farm machinery hubs for integrated marketing, education, training, and aftersales services supporting reaper commercialization. 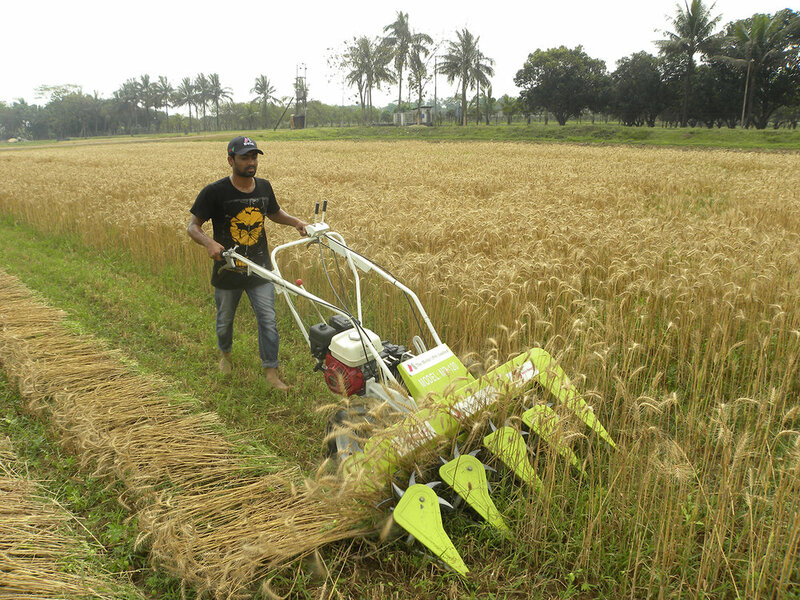 On average, it takes six laborers eight hours to manually reap 1 acre of paddy or wheat, while the reaper can do it in just one hour. Fill a market gap by producing livestock feed from cassava peels and selling the mash to animal feed businesses as a low-cost substitute for maize. Nigeria is the world’s leading producer of cassava, but peels are left unused and wasted during processing. 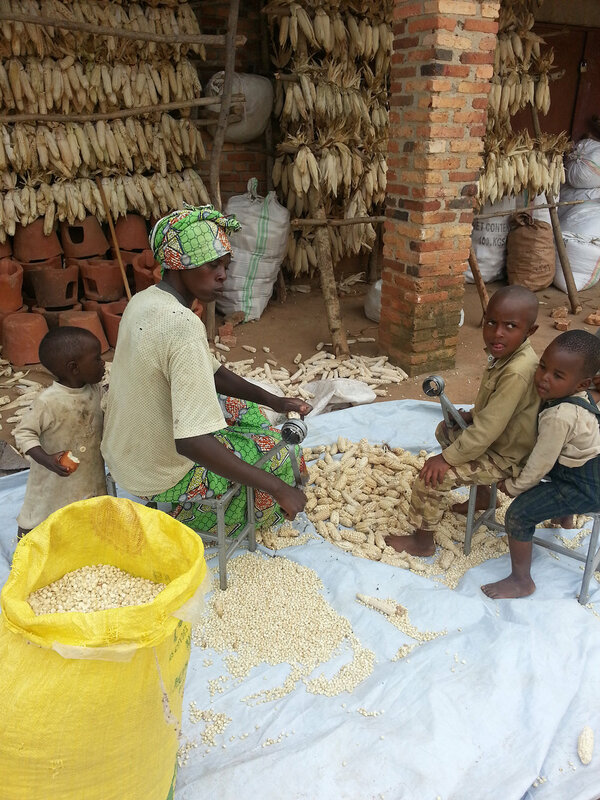 Increase smallholder grain producers’ use of PICS bags to reduce postharvest losses, improve their ability to store grain for household food security, and provide farmers the option to delay grain marketing to capture increased commodity prices between harvest seasons. When sealed, PICS bags virtually eliminate insect damage for stored grain and other crops. Work with the Agricultural Commodity Exchange for Africa (ACE) to strengthen the soybean, groundnut, maize, and pigeon pea value chains. Commercialize Store It Cold’s CoolBot, the only low-cost alternative to traditional refrigeration in Central America, because cold storage has been too expensive for exporters who source from smallholder farmers. Help Benin’s processors and smallholder growers gain significant value-added income from in country processing of cashews for retail sale. More than 40 percent of the world’s raw cashews are grown in West Africa, but more than 90 percent of that crop is exported for roasting, seasoning, and packaging. 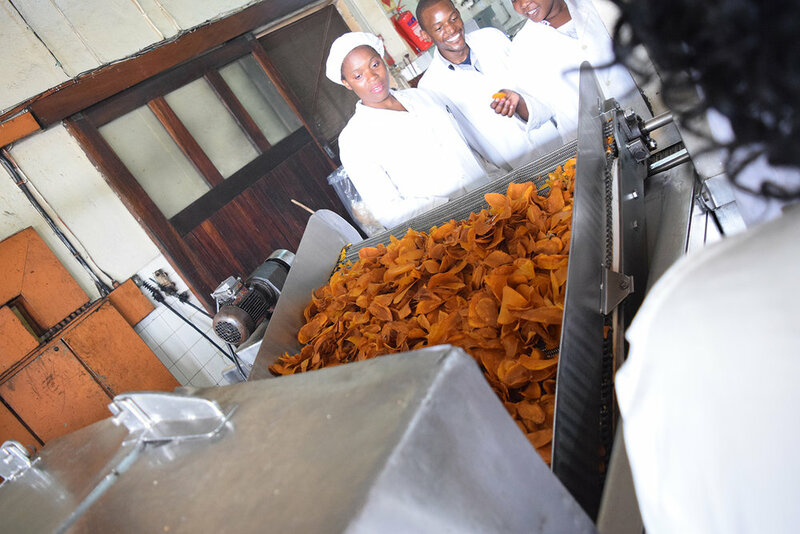 Develop a commercial market for OFSP food products to provide farmers with a new source of income and increase vitamin A consumption in rural and urban areas.